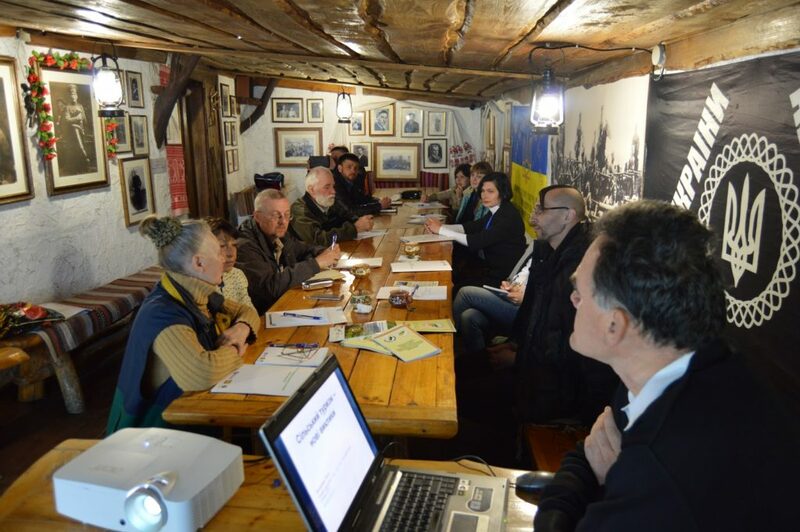 The community action in the “Kholodnyi Yar” territory that takes part in the “Image Mapping” project is completed by the round table-training on April 26, 2017. The event has gathered the local vanguard of the rural tourism sphere – proprietors of the estates, touristic operators, local activists. 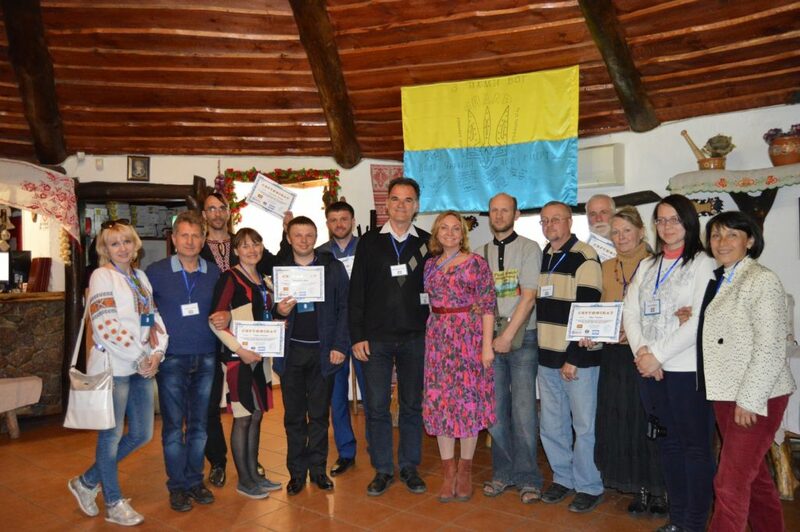 The moderators and the coaches were Volodymyr Trylis (association of facilitation to rural tourism development – AFRTD), Serhiy Tymofiyev (AFRTD, “Kholodnoyarskyi Zorepad” rural estate), Yaroslav Gerashchenko (NGO “Development center Pangeya Ultima”) and the host of the venue – Lesia Ostrovska that received guests in her “Dykyi Khutir” complex. 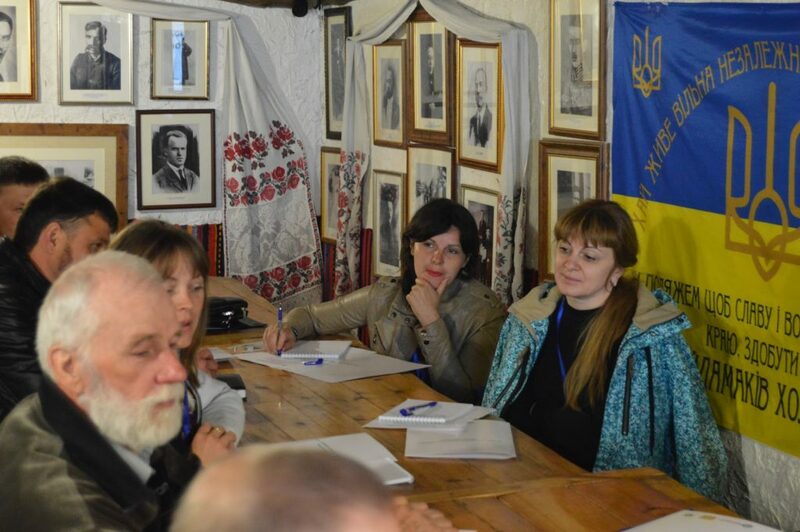 The round table aimed at reinforcing the clusterization of the rural tourism sector in the region, getting acquainted its actors from the nearby villages that are united by the heritage of the Kholodnyi Yar and the training part enabled the newbies to get answers for the most interesting questions. 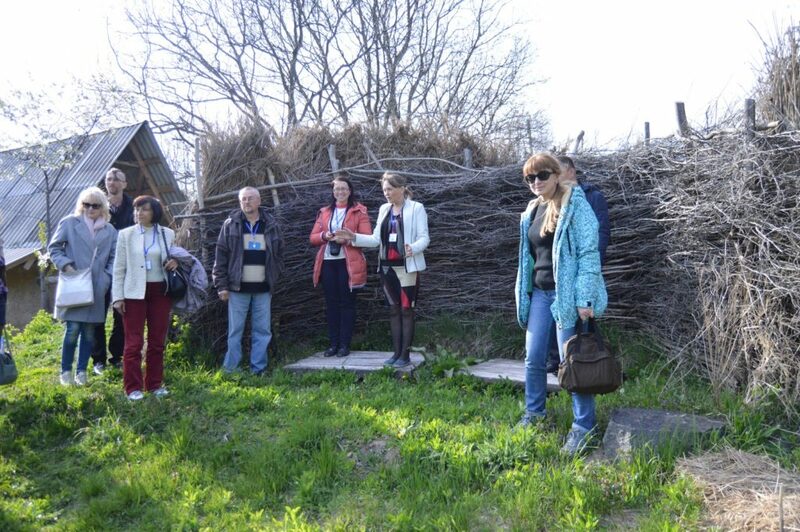 The participants had a chance to discuss the cooperation, common utilization of the local natural and social capitals, as well they listened to the practicing subjects as Serhiy Tymofiev who presented achievements of his own enterprise and as well they visited the estate of the Yurchenko family who develop the specific type of the ecologically-conscious tourism in Buda Khutir. 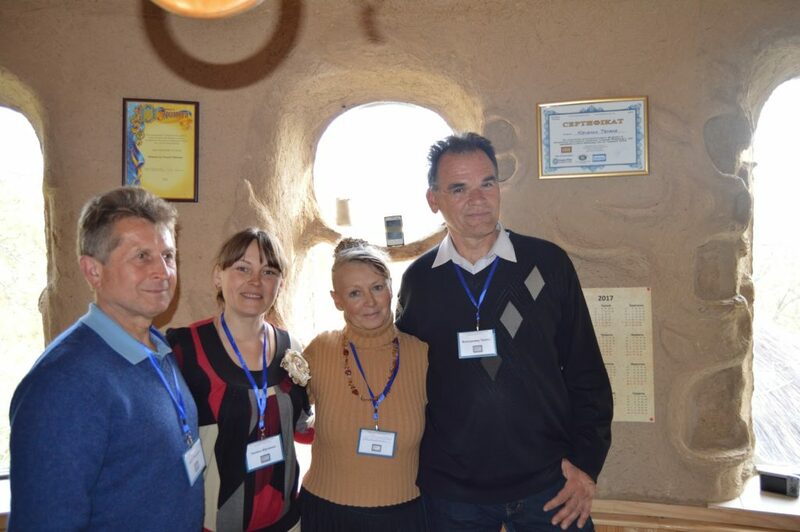 It is obvious the “Kholodnyi Yar” region has a huge potential as of incoming tourism provided the local people develop the sector in accord and with love. 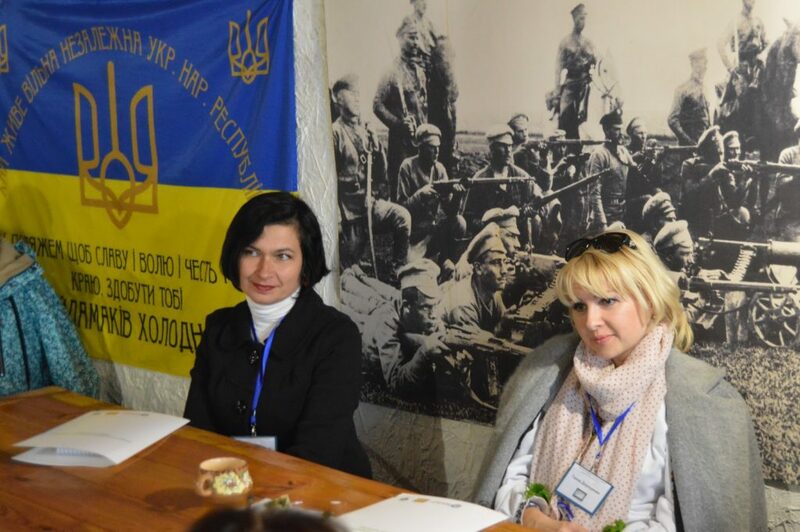 We are satisfied our organization joined this process as well. 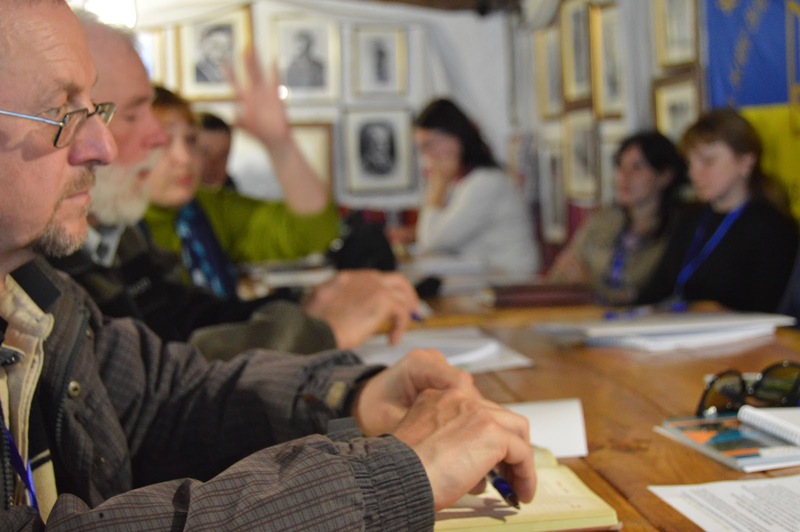 The Image Mapping project takes place with the support from the Suomen suurlähetystö Kiova – Embassy of Finland in Kyiv.